You may not know this but we have just added Podiatry to our list of services we offer. Podiatry is a branch of medicine devoted to the assessment, diagnosis and treatment of problems of the foot and ankle. If you, or someone you know, is suffering from pain, discomfort or any other issue related to the feet then this is the service for you. 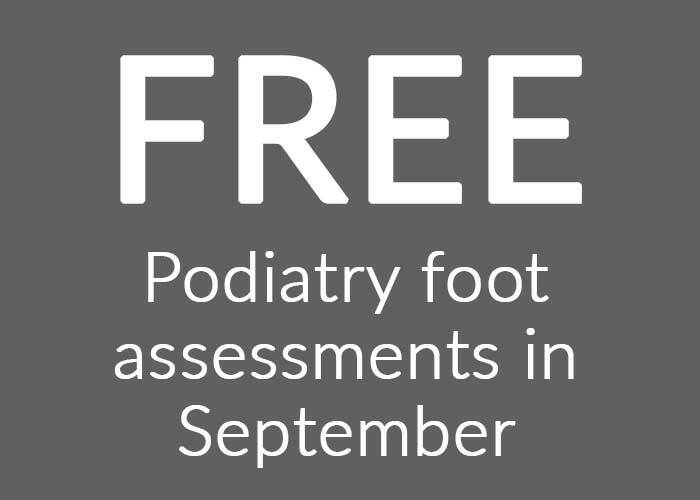 For September only we are offering FREE foot assessments for everyone! This offer will only be during September though, so make an appointment now before it’s too late! Why Do We Treat More Office Workers Than Athletes? It seems strange to think that despite the physical strain sports people put themselves through, we don’t actually see as many sports injuries in North Finchley as you would expect. On the other hand we see many more office workers despite them being much less physically active. Surely you would expect sports people to be injuring themselves all the time. You’d also expect office workers who do nothing but sit all day to be fine. [Read more…] about Why Do We Treat More Office Workers Than Athletes? So you’ve just come back from your holiday and now you’re feeling guilty about stuffing your face all week at the buffet. Perhaps you missed my last article about preventing weight gain on holiday and now you’re worried that you’ve gained too much weight. 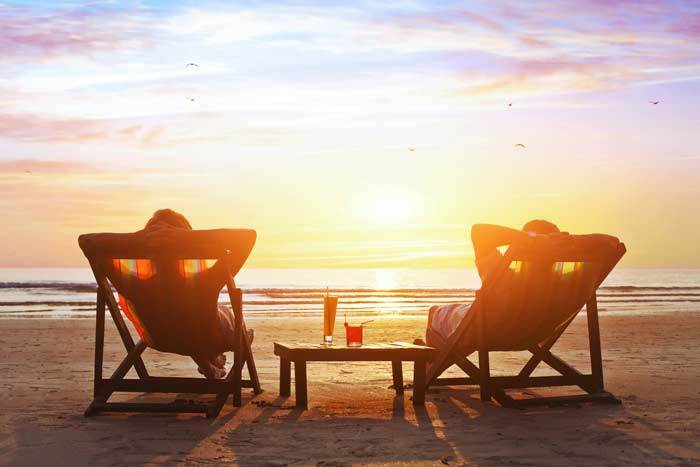 It’s the time of the year we most look forward to; going away to recharge our batteries, get some sun and have a relaxing time with friends or family. For many people they spend weeks or months in the gym getting in better shape so they feel comfortable in their swimsuits. If you’re like me though, the holidays are also a time where if you’re not careful you can come back having put on a whole load of extra weight! The combination of free flowing alcohol, no exercise and abundant food is a dangerous combination (for me it’s the breakfast pancakes) that destroy everyone’s hard work preceding the holidays. So I thought I would put together a quick guide for you if you’re going on holiday and want to avoid gaining weight. In all honesty it’s all stuff you’ve heard before so think of this as more of a reminder than a “How To”. If you go on to Google right now and do a search for the therapy you’re after and your area you will find a lot of practitioners or clinics to choose from. This could be how you got here. 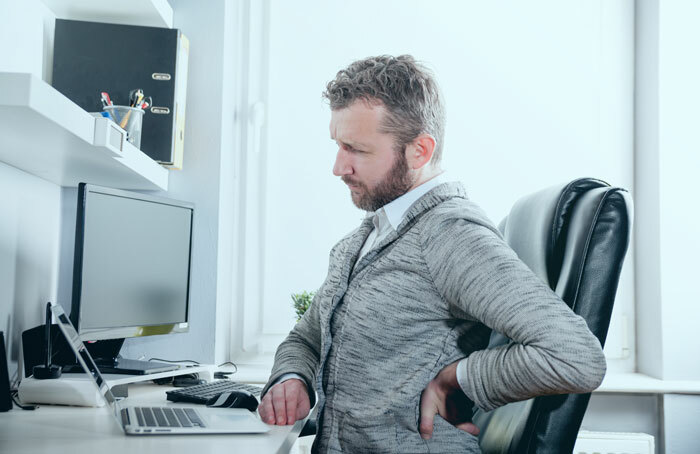 If we type in to Google for example “Osteopath North Finchley” we get at least 10 different osteopaths coming up in the results. The same will be if you searched for massage, acupuncture, podiatry, nutritionist and so on. So naturally it can be confusing who you should choose. This is why I have put together this article to help you choose for yourself. Could You Save Someone’s Life In An Emergency? I’m sure many of you know by now that I’m a bit of a First Aid geek. I watch videos on YouTube, I attend courses regularly, even advanced courses designed for people in combat environments. Why am I like this? Because I believe that it is almost inevitable to come across someone in need at some point in our lives. Now I know this is a different type of post to normal but I feel it’s one you need to read just as importantly. Let’s think of a couple of scenarios here [Read more…] about Could You Save Someone’s Life In An Emergency?